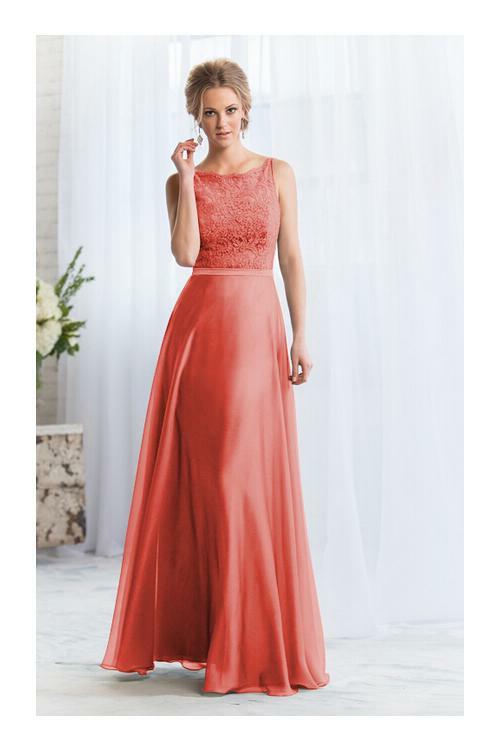 If you're just thinking of dipping your toe into the bridesmaid dresses trend, silver is a great place to start. 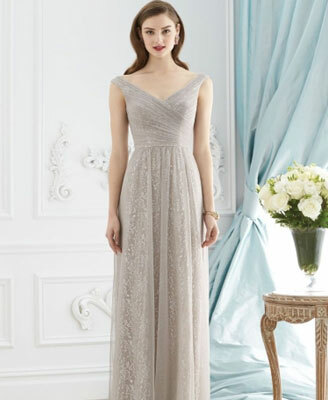 A silver bridesmaid dress will stand out and show your individuality. By the way, the mixed gray and silver mismatched bridesmaid dresses are in top 10 at Mialondon.